Five Star Publishing, 9781432831127, 355pp. A split-second decision sends a woman's life spiraling out of control. Wife and mother Marta Crawford is away on business when she stops at the hotel bar after a particularly difficult day. There she meets the charming Todd Wilson and, much to her dismay, wakes up the next morning in his bed. Filled with remorse and regret, she tells Todd she's made a terrible mistake and flees, hoping to put her reckless behavior behind her. But Todd isn't willing to let go. To her dismay, he worms his way into all corners of her life, befriending her husband and her business partner and seducing her teenage daughter, Jamie. 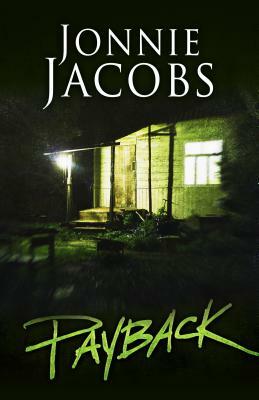 Payback is a frightening and emotionally gripping tale of deception, determination, and love.